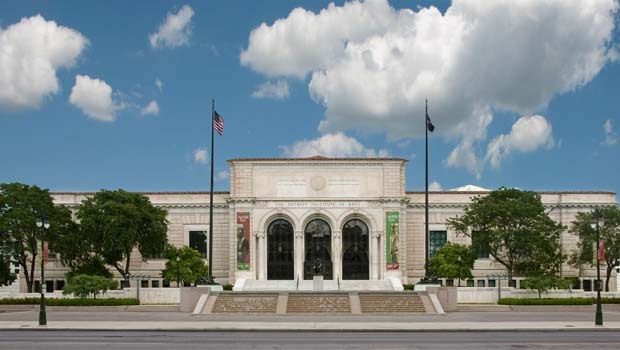 DIA Free Bus Trips 2017 – The Detroit Institute of Arts is offering free bus transportation to the DIA from 5 Oakland County Locations on Saturday,April 29, 2017. Visitors can browse the DIA, view exhibitions, participate in an art-making activity and/or enjoy the DIA’s two restaurants. Think of it as an “old-school” school field trip! The special Oakland County Day is provided thanks to Oakland County residents, who voted to support the DIA through last millage. The museum will also hold free bus trip for residents in Wayne County and Macomb County as well at another time. Reservations for free bus transportation are required. For more information on DIA FREE bus trips and to reserve a spot, call 313-833-4005 or go to http://www.dia.org. What Will The Loss of the Palace Mean to Oakland County?